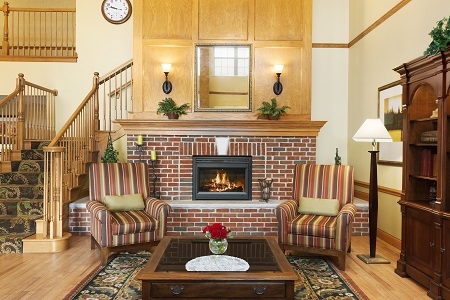 Whether you’re in Sycamore to visit a student at Northern Illinois University, attend a sporting event or participate in a business conference, the Country Inn & Suites® by Radisson, Sycamore, IL is the perfect home base. The Great Western Trail is just minutes away and showcases Illinois’ natural beauty, and the Sycamore Park District Golf Club is a great place to practice your swing. 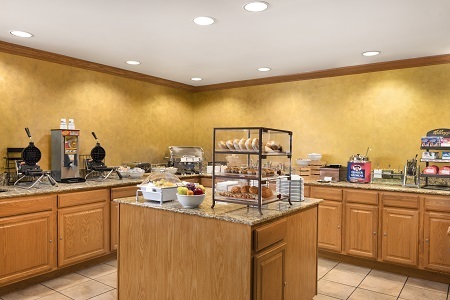 Fuel up before your busy day with our free, hot breakfast, which features a wide array of delicious choices. Enjoy waffles, fresh fruit, pastries and more. Find a delicious lunch or dinner at one of several local restaurants. 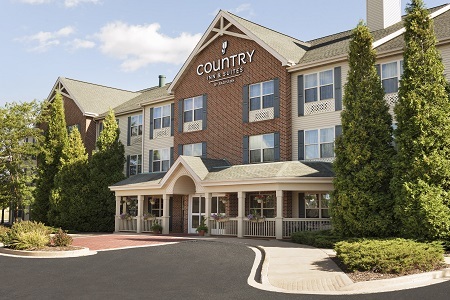 Try American favorites at PJ’s Courthouse Tavern or savor prime rib at Sorrento’s Restaurant, both just a short drive from the hotel. Great Western Trail – Breathe in the fresh Illinois air as you journey along this scenic 14-mile path. Just over three miles from the hotel, the trail is an ideal place to walk, run, bike and ride snowmobiles. You may even spot the nest of a great blue heron. Northern Illinois University – Visit friends and family, attend a Huskies game, or simply enjoy the energy of a 28,000-student campus. Our hotel lies just a few minutes’ drive from this public research university. Midwest Museum of Natural History – Children and adults alike can admire the exhibits and artifacts found at the Midwest Museum of Natural History. Just over a mile from the hotel, this museum also is home to rescue animals like turtles, lizards and snakes. 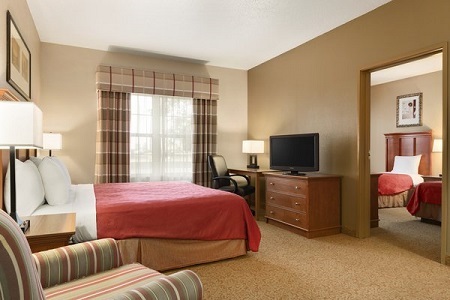 Host an event for up to 10 people in our hotel’s meeting room. Take advantage of free high-speed Internet access and audiovisual equipment, including a flat-screen TV, a DVD player and a projection screen. We are also happy to provide coffee and water service by request.